Fully Dosed Pre Rush has been scientifically formulated for bodybuilders, fitness enthusiasts and athletes looking to enhance focus and training intensity and maximise their workouts. Formulated to provide explosive energy this hard-hitting pre-workout is designed to help optimise performance, intensify focus and enhance pump and recovery. 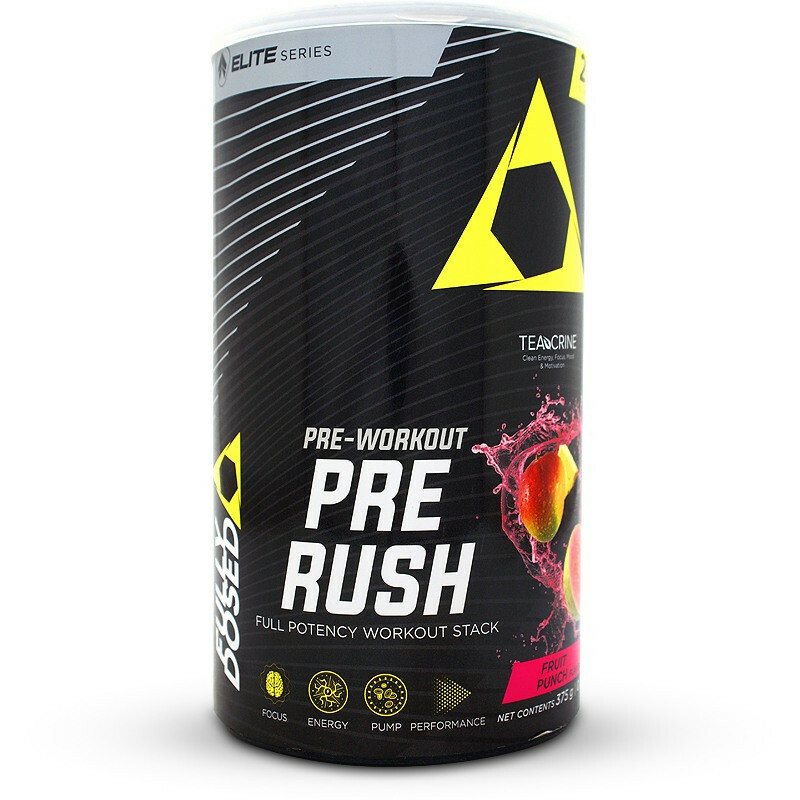 Fully Dosed Pre Rush is an all-in-one powerhouse pre-workout, dosed with premium ingredients to assist you in pushing your body to its limits for your best workouts yet. • Caffeine & Teacrine® for heightened mental focus & intensity. 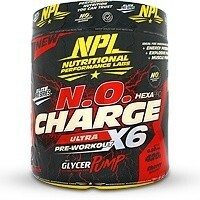 • Nitrosigine® & Red Beet Extract to boost nitric oxide levels & promote enhanced muscle pumps. • N-Acetyl L-Tyrosine & Agmatine Sulphate to enhance mood & support mental clarity & focus. 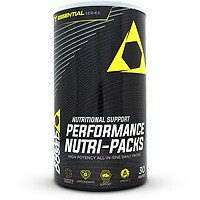 • Citrulline Malate & Beta-Alanine to support muscle pump & help extend muscular endurance & performance. % Nutrient Reference Values (NRV's) for individuals 4 years and older (2010). † Nutrient Reference Values (NRVs) not yet established. 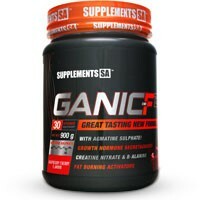 Dextrose, Beta-Alanine, Citrulline Malate, Flavouring, Taurine, Nitrosigine® (Arginine Inositol Silicate), Agmatine Sulphate, N-Acetyl L-Tyrosine, Red Beet Extract, Malic Acid, Silicon Dioxide (free flow agent), Ascorbic Acid (Vitamin C), Citric Acid, Caffeine, TeaCrine® (Theacrine), Sucralose (non-nutritive sweetener). This product is made in a facility that uses tree nuts, peanuts, soya, wheat (gluten), eggs and dairy. 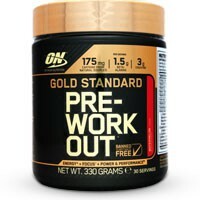 • As a dietary supplement, start with 1 scoop (approx. 15 g) mixed with approximately 200 ml of water. Mix well and consume approximately 30 minutes before your workout. • Those who are not overly sensitive to stimulants and who tolerate a single scoop serving well, can consider upping their dosage per serving to 2 scoops (approx. 30 g) in approximately 400 ml of water. • Take before exercise and do not take within 5 hours of bedtime Do not exceed more than 2 scoops within a 12-hour period. Maintain hydration during use. • Professional Athletes Subject To Doping Control Should Consult With Their Sports Federation Prior To Use. Seek advice from a healthcare practitioner before use if you have any pre-existing medical condition. Not to be taken by pregnant or nursing women or children. 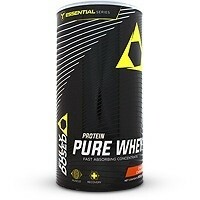 Use this product as a food supplement only in combination with a balanced and varied diet. Discontinue use and consult your doctor if any adverse reactions occur.